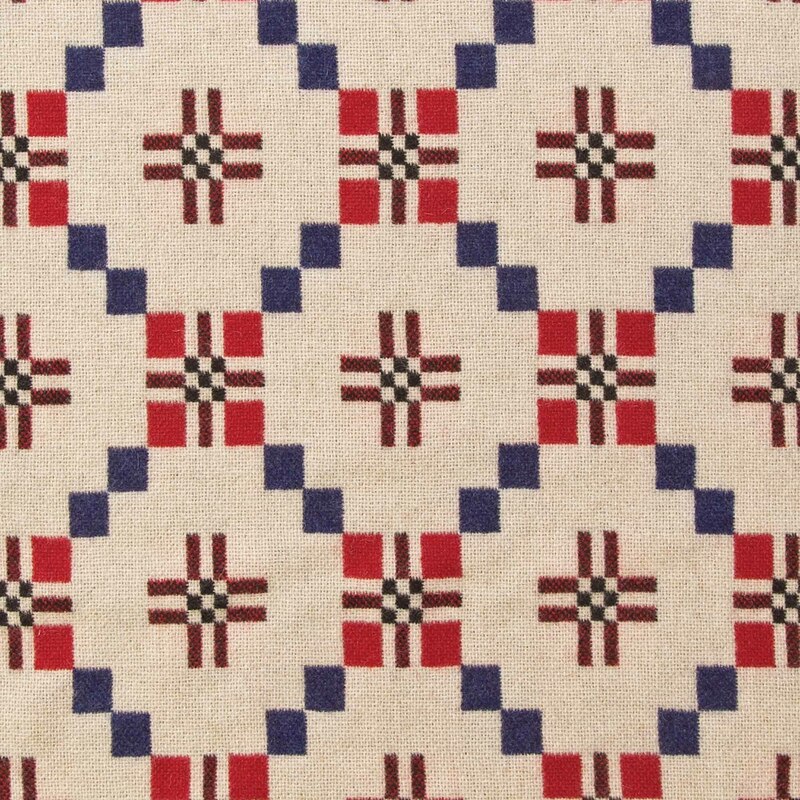 This design is an historic pattern inspired by early 18th century Shaker weaves. Our version was developed here at the mill in the 1980's by Howard Griffiths, second generation of our family owned company, as a modification of our Vintage Star design. 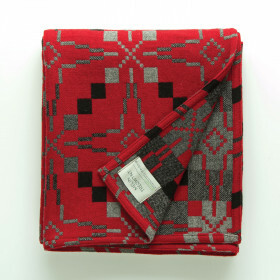 It displays all the characteristics of these strongly reversible weaves. 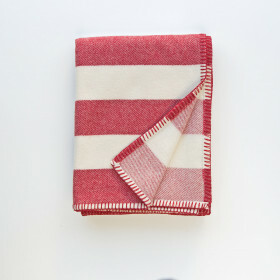 All our blankets are edged with a simple hem so you can choose to display either side. 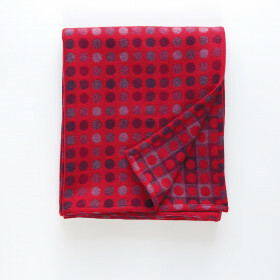 Warm and easy to care for, made from 100% pure new wool, with a pattern repeat of 22x23cm. To make sure you choose the perfect fabric, you can order up to 3 free samples because, despite our best efforts we cannot guarantee that colours shown here are truly representative of our products. __ We are always happy to make something truly special for our customers, so if you wish to order this product in a different size please contact us and we will be glad to advise you. 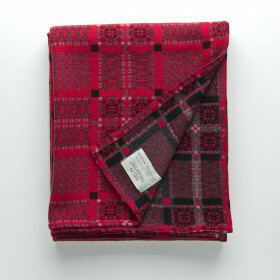 __ To contact us please ring 01348 891 644 or alternatively email us at mailorder@melintregwynt.co.uk. __ Thank you very much. Diolch. Melin Tregwynt, Castlemorris, Haverfordwest, Pembrokeshire, SA62 5UX, U.K.